I've wanted to try W7 makeup for a while as I've heard their blushes are amazing dupes for Benefits Box blushes, although all I can usually find is their nail varnishes which I am a massive fan of. 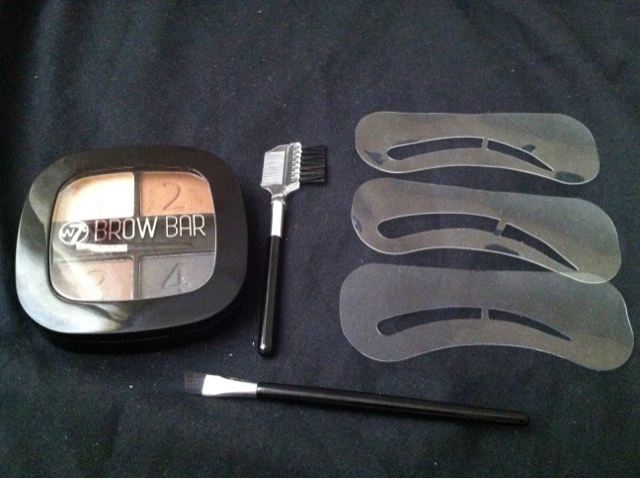 W7's Brow Bar contains 4 colours, 1 highlight and 4 colours ranging from a light brown to a black, and also contains 2 angled brushes, 1 brow Comb and 3 brow stencils. Amazing price for this set, and the powders come out quite weak at first which is good as for brows I feel like you need to build colour up, which is the problem I get from using browzings and I have to blend out the colour which ruins the shape having to reapply. 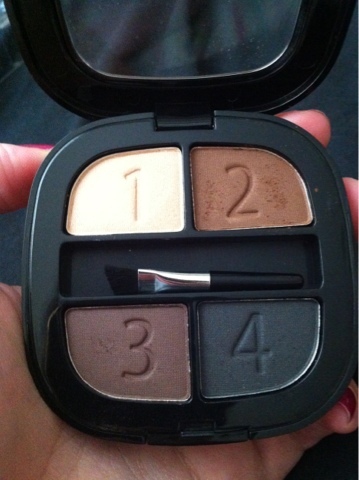 It's also fantastic as you have 4 colours to mix and create your perfect brow colour. This set does not include the standard waxes that must brands include but tend not to use those on my brows so I do not feel this is a major flaw. Personally I would not use the stencils as they are far far too big for my brows, I would literally have major scouse brows, which does not go down too well with my black hair and brows! You can get something very subtle or strong with this! If I see any of their makeup I will most likely purchase and try more! Would I repurchase? Yes! 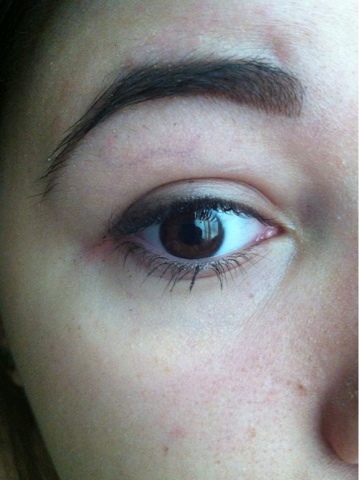 But I doubt I would need to repurchase for a while as I use all 4 colours and it lasts ages on the brows!